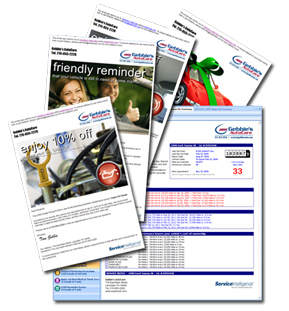 Communicate all recurring service needs, for all vehicles, every time. Identify sales opportunities by knowing what has never been performed. 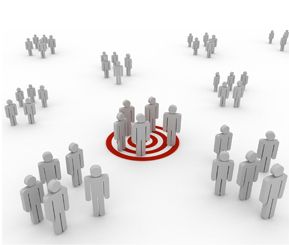 Assist customer purchasing decisions with authoritative service tracking. Boost marketing response rates with ultra-accurate Service Reminders. Shorten time between visits by setting next appointments based on usage. Increase sales of tech findings with automated Declined Work reminders. Automatically send Thank You notes recognizing consumer�s loyalty. Automatically send Appointments, Declined Work, Thank You & Reminders. Optimize your technician�s time by directing their focus on what is needed. Hire female service writers with no automotive background. Standardize service writer communication with customers. How It Works - Using eCRM is easy. See for yourself.